Situated in the north of London and Hertfordshire rolling countryside, Stevenage benefits from an abundance of green space, good schools, swimming pool, theatre and cinema on the popular retail park. Within walking distance to Stevenage Old Town which offers a diverse mix of restaurants and boutiques. Approximately 9 Mins walk to Stevenage Train Station and a 24-minute train journey to London Kings Cross. 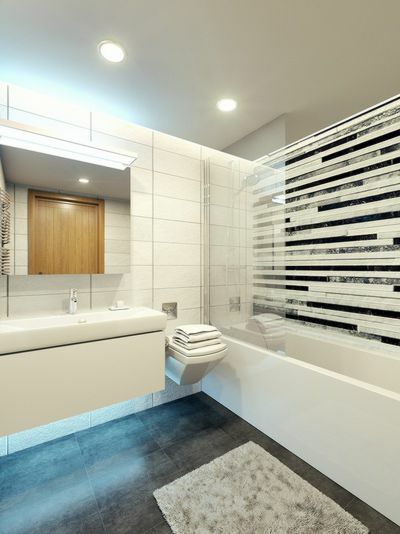 This self-contained 2-bed apartment consists of an open-plan living space, modern kitchen, contemporary bathroom and two good size bedrooms with en-suite to master bedroom. 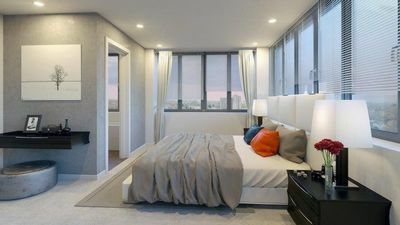 This apartment has matt-emulsion to all internal walls with luxury laminated flooring to hall and living areas and carpet to the bedroom. Entrance via video-entrance phone system. SPECIAL PROMOTION FOR LIMITED PERIOD ONLY OF NO ADMINISTRATION FEES. Referencing fees per tenant apply. - 12 Luxury apartments left. - 9am till 5pm concierge service. - £10,000 for an extra parking space. 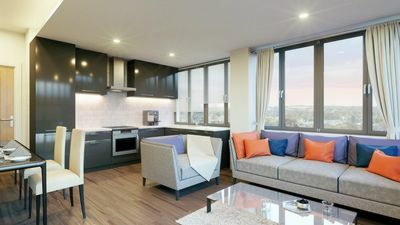 - A short walk to the train station – 24 minutes to London’s Kings Cross. Major road links within a short drive – A1, A414, M1 and M25. 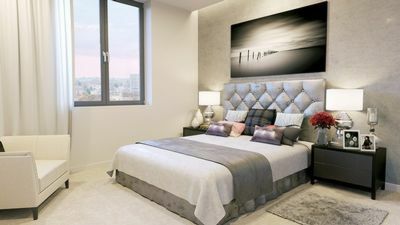 - Minutes walk from the Town centre, offering major retail outlets, shopping mall, leisure facilities including, cinemas, theatre, bowling, swimming and fitness centres and a diverse mix of restaurants/bars within the immediate vicinity. Please contact the Stevenage office for a more information.